20 of the Best Antiviral and Antibacterial Herbs and Plants Ever! Home > Health News > 20 of the Best Antiviral and Antibacterial Herbs and Plants Ever! Depending on your age, your mother or grandmother most likely used some type of herb or plants to help heal you when you were sick without you realizing it, or perhaps you just didn’t appreciate it at the time. For many of us, it’s not until we have our own children that we realize that we don’t want to put chemicals and other toxic things into those precious little bodies. Especially when it comes to antibiotics or antiviral medicines. You start to think that Mother Nature knew what she was doing when she made this planet, and that she must have put some type of healing plant on this earth to help us along. 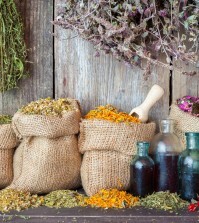 Before using these antiviral or antibacterial herbs, you would be wise to consult a herbalist for exact dosing instructions as everyone’s body, especially children’s, are unique and different herbs should be consumed in different quantities and in different ways, such as teas or tinctures. If you are under a doctor’s care or if you are taking prescription medication, always consult your doctor before beginning any herbal program. Although most herbs are considered to be safe, there can be drug interactions. Always consult your doctor before stopping any medications or taking any herbal supplements, especially if you are pregnant or nursing. Yes, we are talking about the same little herb you have in your kitchen. This powerful herb fights both bacteria and viruses. In fact, oregano is one of the most powerful antiviral herbs around. 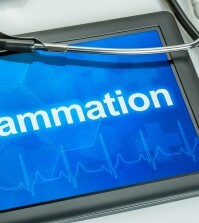 Oregano essential oil can be taken orally as a supplement when you have an infection to help speed healing. If you wish to use oregano oil topically, always mix it with a carrier oil to help stop the skin from becoming irritated as this oil is quite strong. Yep, this is another herb that you most likely have in your kitchen. This commonly used herb is well-known for its antibacterial and antiviral compounds. You can add fresh ginger to your meals, taken in capsule form as a supplement, or consumed as a tea. Many people find that ginger tea consumed daily helps to prevent cold and flu bugs, or to shorten the duration of a cold or flu if you should become infected. This is an old folk remedy that really works and there have been plenty of studies to back up these claims. 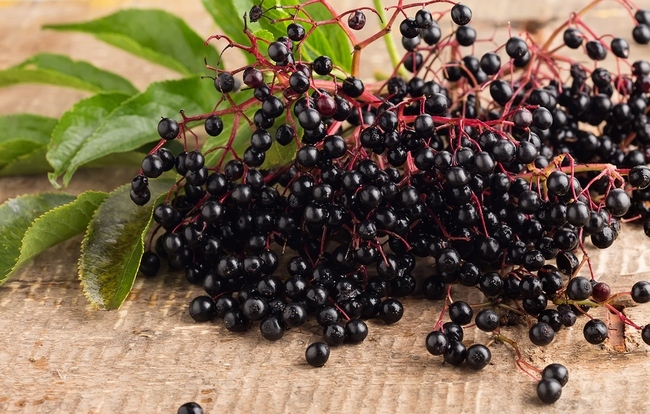 Elderberry stimulates blood circulation and encouraging sweating, which helps to cleanse the body and remove toxins and viruses. Many people make their own elderberry syrup or take this as a tea; however, if you are lucky enough to have access to wild elderberries, you can cook up your own tincture. 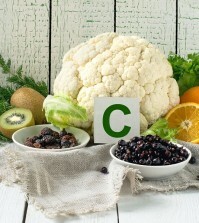 Care should be taken when making your own compounds as the leaves, seeds, berries, and roots of this plant do have a cyanide compound that will need to be removed through cooking. If you are unsure how to prepare this plant, always buy commercially made syrup.